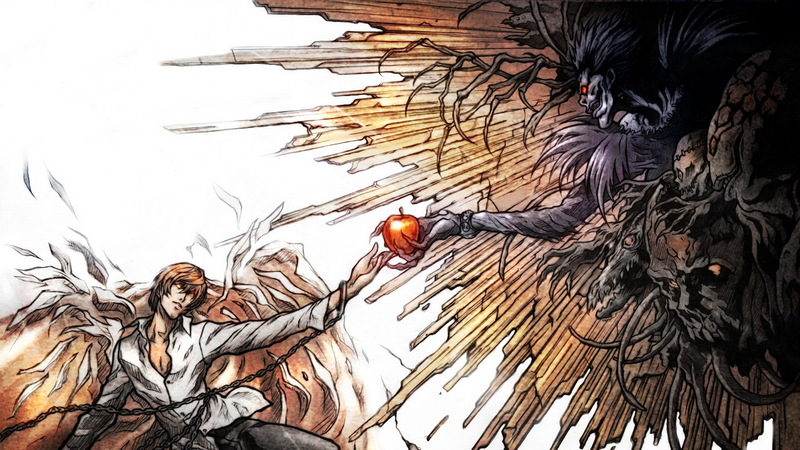 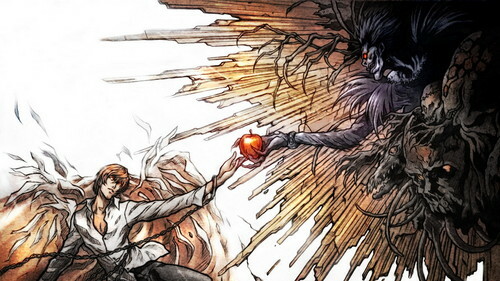 Death Note. . HD Wallpaper and background images in the Death Note club tagged: photo light yagami kira death note l lawliet ryuk misa amane.